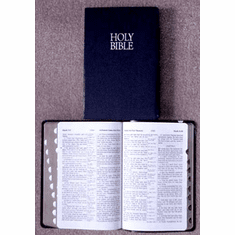 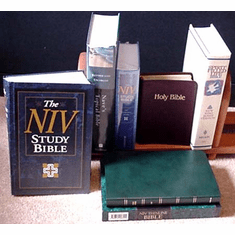 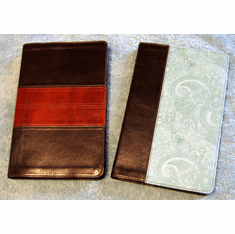 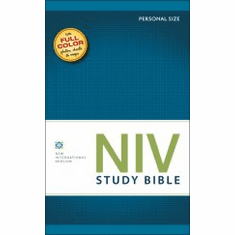 Offering a wonderful selection of wholesale and discount Bibles for Stores & Individuals. 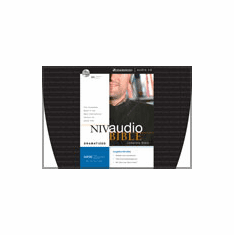 For the latest in Bibles, Audio Bibles, Bibles covers, and Bible software at discount and sale prices, you have come to the right place! 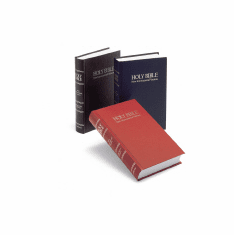 We carry a wide range of discount Bibles, including the New International Version, King James Version, New King James Version, and the New American Standard Version of the Bible. 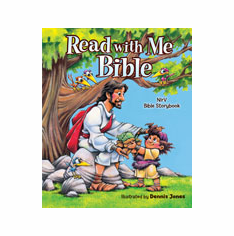 Looking for a Bible for a youth or a child? 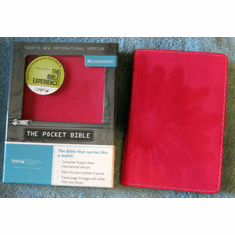 We also carry Bibles designed especially for children! 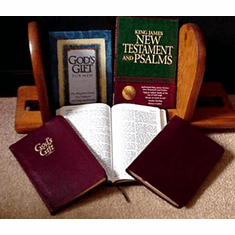 Whatever you are trying to find, the Christian Discount Shop is your place for everyday Christian Gifts. 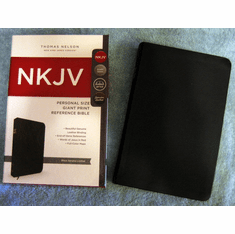 A Christian Gift at discount and in many cases below wholesale prices would be a pleasure to all.